McDonald is an unusual person and an unusual writer. 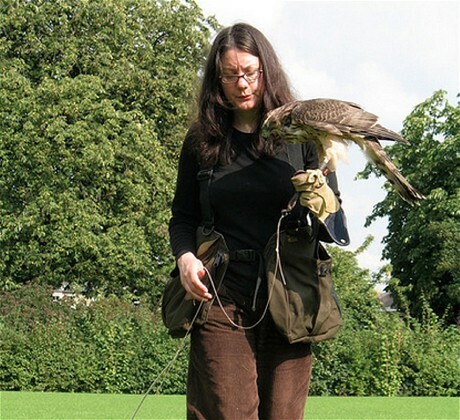 She’s an academic (at the time of writing in temporary employment at Cambridge) who has had a fascination for falconry and birds of prey since a child. This is not her only book about that ancient art (there is also ), but it was written when she was suffering from a severe case of mourning after the unexpected death of her father, and it binds together that surreal, spiralling state with a sudden desire to train a goshawk, a bird she was wholly unfamiliar with. Falconers have their attachments to certain birds and MacDonald was already adept at training and flying smaller falcons. But the much bigger goshawk, made extinct in England as a pest and then surreptitiously brought back to the island by falconers who bought two from the Continent at a time in order to set one free, has a reputation for recalcitrance and not being amenable to a falconer’s wishes. MacDonald describes how as a young girl she would go out with falconers and watch those with goshawks standing under trees waiting for a fed-up gos to decide to come down, perch on a wrist and be taken home. 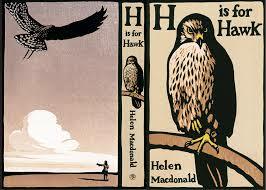 In her state of grief MacDonald uses the goshawk to become a wild and often unhinged creature who shuns human company; she goes to extremes with the bird whose training takes over her life and disrupts her work, but it’s a bond that holds and Mabel is unlike the goshawks who disappoint and retreat from their handlers. In addition to this narrative thread, MacDonald is reading and relaying to us her readers another falconer and his relationship with a bird: TH White’s The Goshawk, his book about Gos, a bird he needed as badly as MacDonald needed Mabel, but treated so much worse, until it fled from him and was never found. It’s an extraordinary read, and nothing else I’ve experienced as a reader is quite like it. It walks the extreme edge of a human-animal relationship, tries hard to tip over into unselfconscious animal life and then pulls back with clear sight that this route can never be for a human being. It’s a quite amazing experience for MacDonald and for her reader. 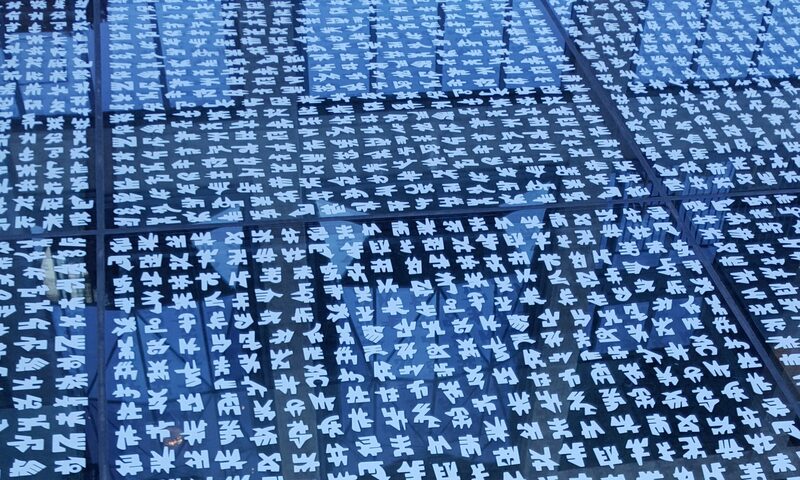 The other astounding edge she walks is the one with TH White and his angry, unhappy relationship with Gos and its resulting cruelty. It’s a terrible thing to deliberately lead a reader into a consideration of deliberate harshness to an animal especially when it’s blind and comes of out lack of self-awareness and is a substitute for it. But we go there and we must with both TH White and Gos, and Helen and Mabel. Because it says something important about pain, why we inflict it and why we suffer. The book has deservedly won awards, the Samuel Johnson prize and the Costa book award. For a really interesting interview with MacDonald see this one at Caught by the River.